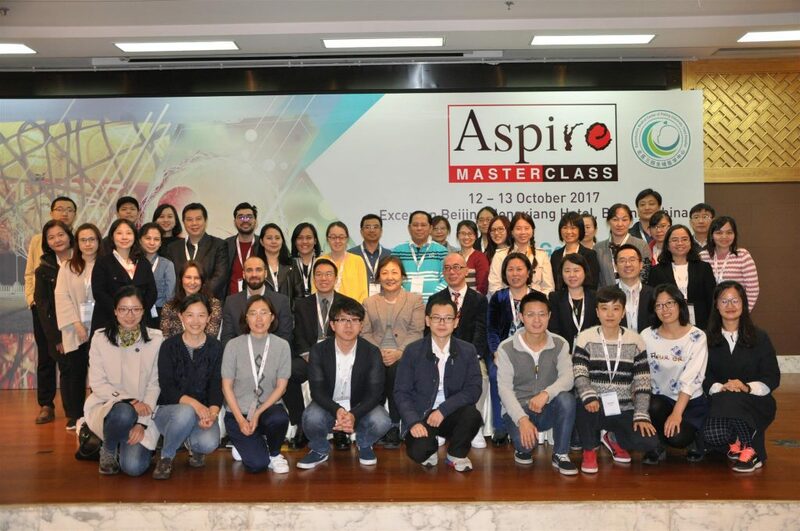 The 3rd Aspire Masterclass was organised under the theme of “Preimplantation Genetic Testing: Screening and Diagnosis” and offered a platform and opportunity for practitioners around Asia Pacific to keep abreast of the latest developments and technologies in the area of PGD/PGT. For the first time, Aspire Masterclass integrated a Hands-on Training Workshop on Biopsies and received an overwhelming subscription. The workshop was held on 11 October 2017 at the Reproductive Medical Center of Peking University Third Hospital, Beijing, China. We have accepted 27 participants and maintained a conducive atmosphere allowing for maximum interaction and targeted teaching. The participants were from China, India, Indonesia, Malaysia, Philippines, South Korea, Taiwan, Thailand and Vietnam. Leaders in the field- Dr George Liperis, Australia, Dr Alpesh Doshi, United Kingdom, Assoc. Prof Yang Yu, China, Dr. Jin Huang, China and Prof. Jie Qiao, China was invited to impart their skills and expertise to the class. Local Scientist from Peking University Third Hospital also joined the class, sharing their local experiences with the participants. The next 1-and-a-half-day masterclass focussed on scientific teaching and discussions were held at the Hongxiang Hall, Excemon Beijing Dongxiang Hotel from 12 – 13 October 2017. 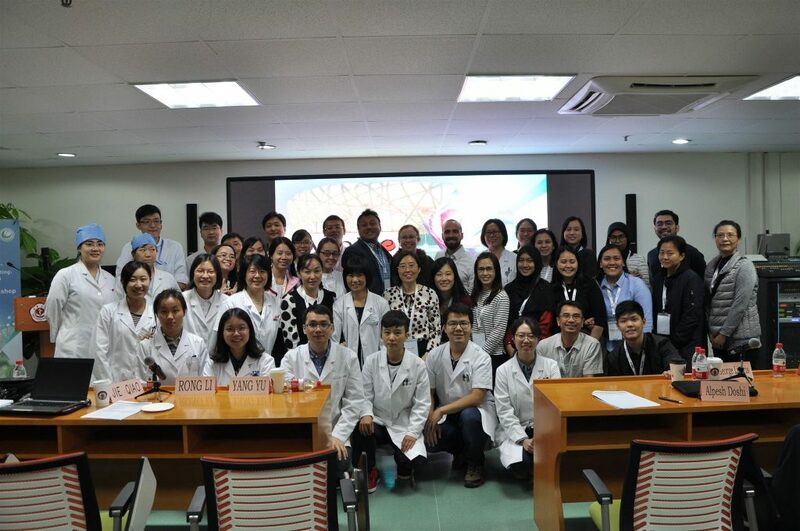 The programme was structured around scientific lectures and difficult case sharing and discussions and was attended by 75 participants from China, India, Indonesia, Japan, Malaysia, Philippines, South Korea, Taiwan, Thailand, Vietnam, United Kingdom and Australia. We are honoured to have field experts -Dr George Liperis (Australia), Dr Jan Liebelt (Australia), Dr Clare Boothroyd (Australia), Dr Alpesh Doshi (United Kingdom), Dr Wong Pak Seng (Malaysia), Dr Hiroki Kurahashi (Japan), Dr Yan Junhao (China), Prof Xu Yanwen (China), Dr Alan Thornhill (United Kingdom) and Dr Eileen tan (Singapore) to share their knowledge among the community of growing doctors, research fellows and scientists.